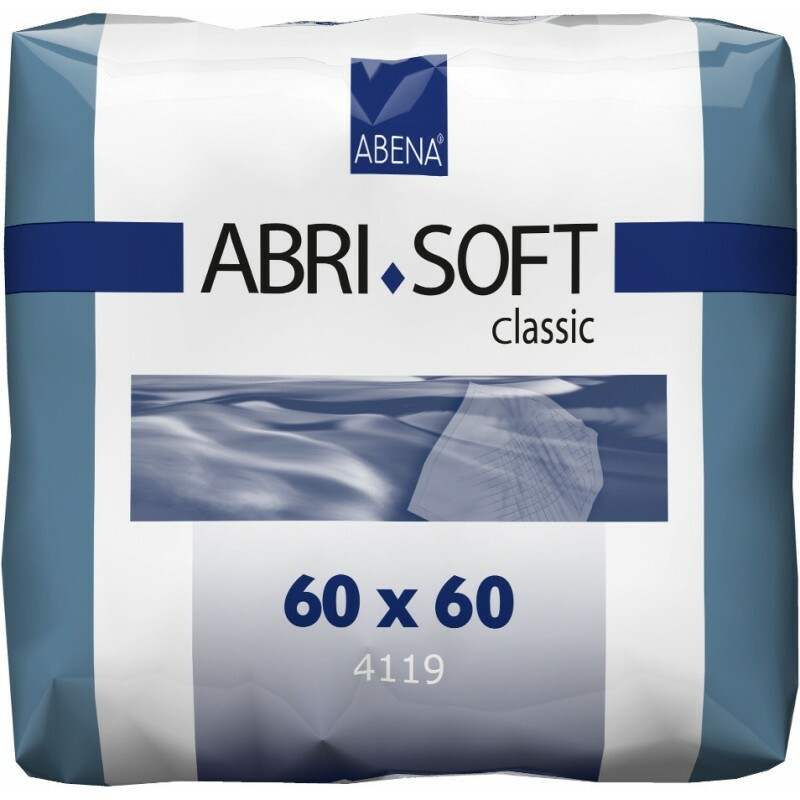 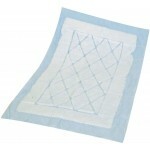 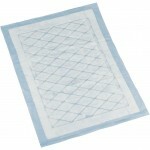 Abena® Abri-Soft are disposable absorbent bed pads. 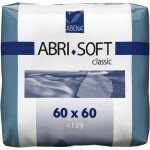 Using these pads will make sure the user has a comfortable, dry night. They can be used on their own in case of accidents (for example, for bedwetting children) or in conjunction with other incontinence products to help soak up any leaks. 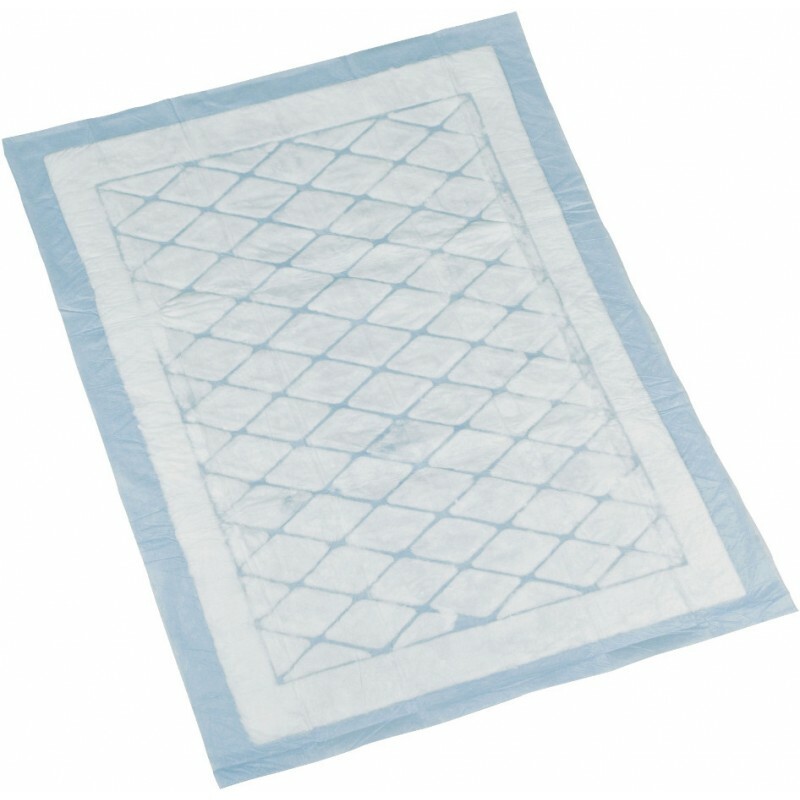 You can place the pad over the sheet to protect the bedding, or under the sheet to protect the mattress against occasional accidents.